Want the top? 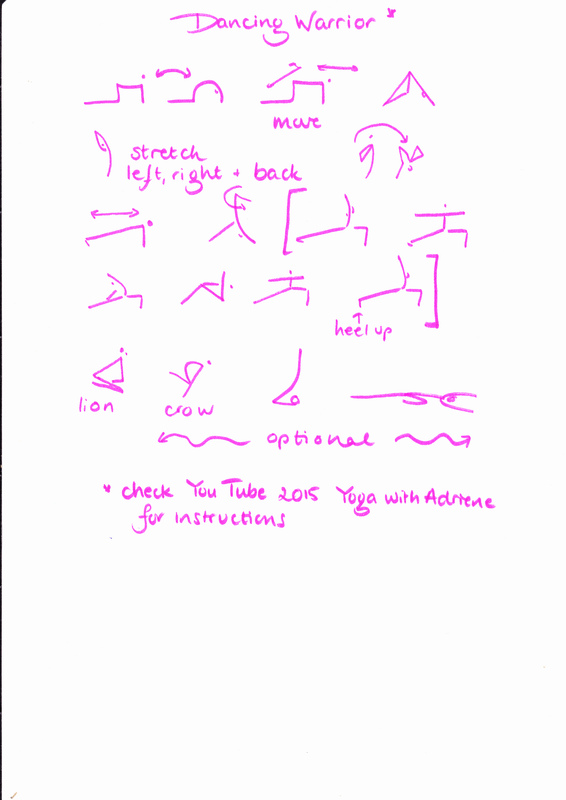 Follow Yoga with Adriene! T Shirt shop will be launched soon. 1. I don’t have to come-up with what I ll be teaching- it’s pretty much set. 2. Which leaves me time to write great stories about my fetish for bankers, diet tips for Hobbits, and how to find the fountain of happiness. 1. I get wild with enthusiasm and spend an entire workday a week on writing this blog. 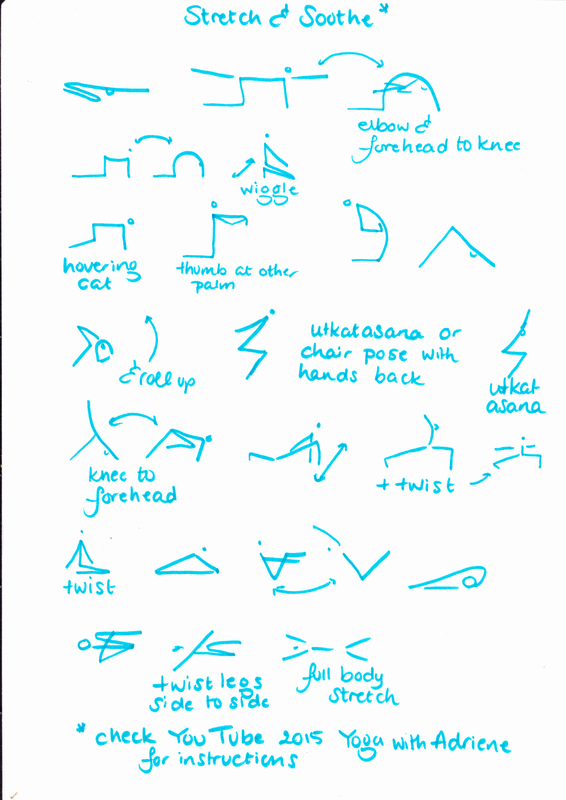 2. leaving no time or energy to commit to drawing accompanying yoga sticky men pdfs with the video. I easily came up with excuses for not delivering the pdfs – this challenge was organic (great word for not keeping ones promises!) and besides most of you would probably have forgotten about it. And Adriene’s videos are so great! Sticky men schedules are static, and for the sake of clarity I have to simplify Adriene’s routine. So why transfer something really good, to something less brilliant right? 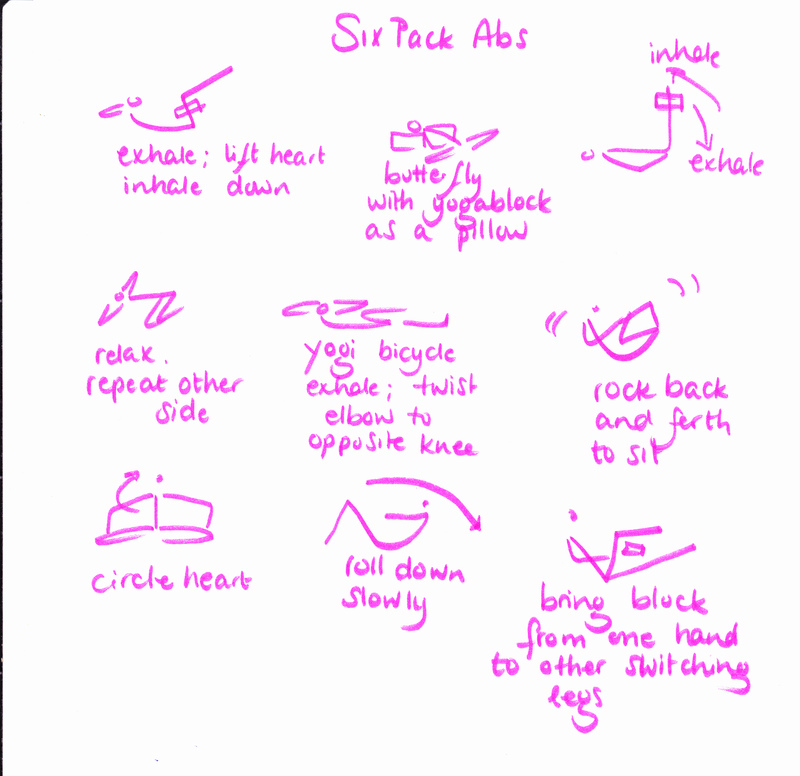 Just like videos, sticky men schedules are a valuable self-practice tool. 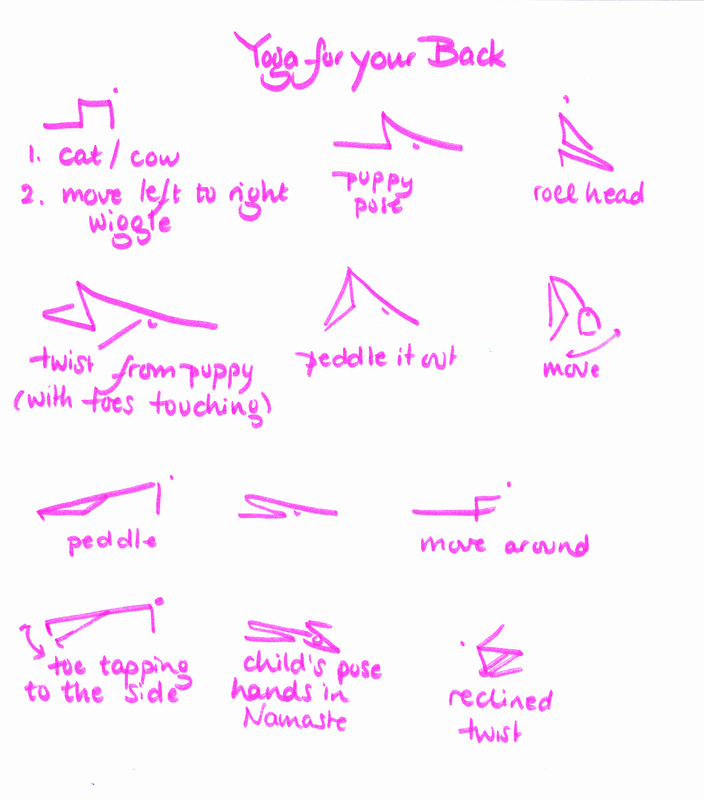 They are easy accessible because you immediately see what you should be doing, you can practice off-line, at your own pace, and learn to turn inward and rely on yourself. And you can print them and touch the paper! *soft delighted sigh* I keep my schedules in a ring binder and name them after World cities, role models, a special year, or give them clickbait titles as “Forever young”. 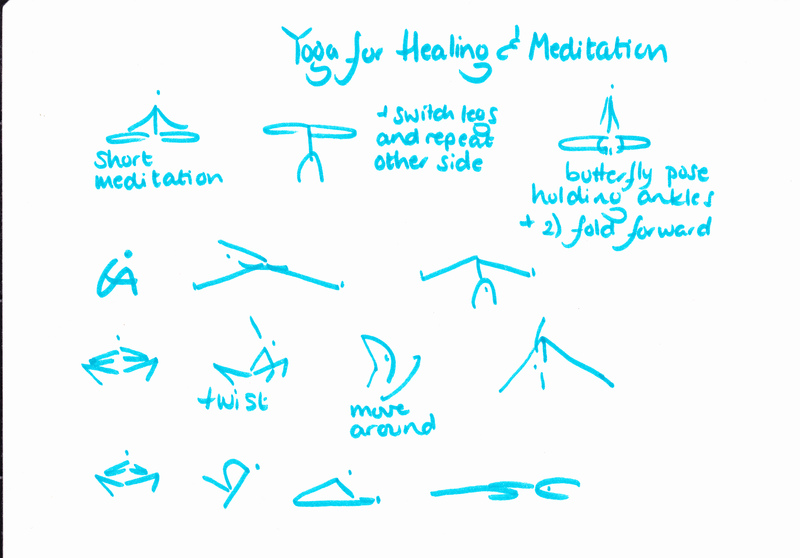 So this week I ll give you an overview of the 30 Days of Yoga with Adriene videos we’ve done so far + week 8. This time I m making up for everything i missed! I m afraid this post took me two work days ….. So here are the schedules I made the first weeks + created the ones I missed because I was too busy with boys, my hips and writing about Miss Piggy. 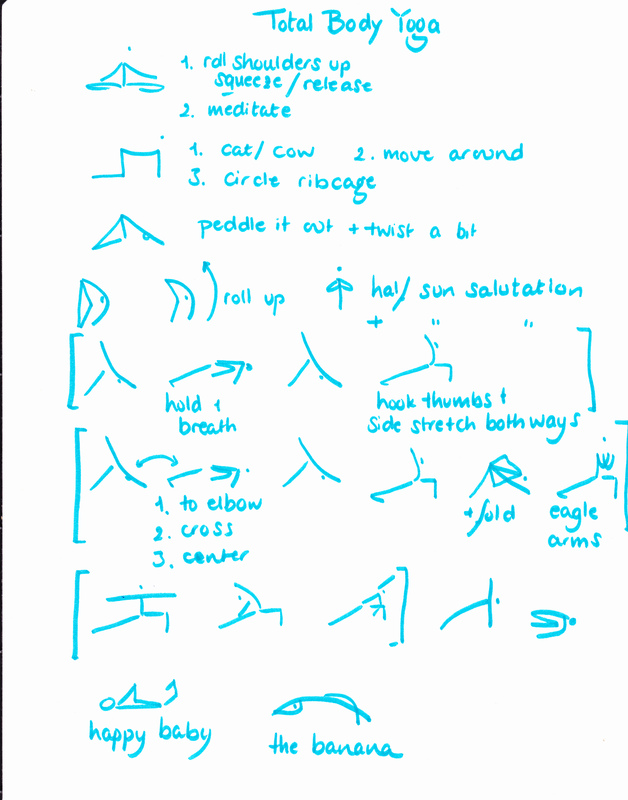 I’m teaching from Yoga with Adriene for 21 weeks & provide her videos here for home practice. This is week 8. 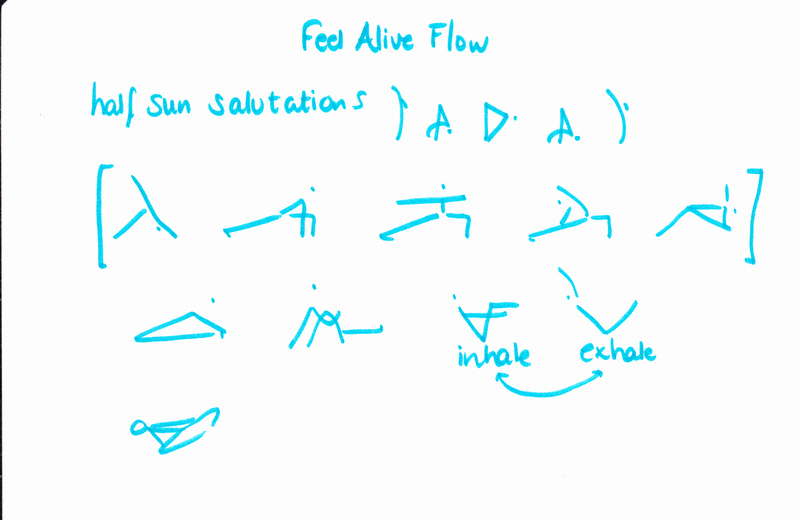 And this video is so good it belongs to the 30 Day Yoga With Adriene favorites. 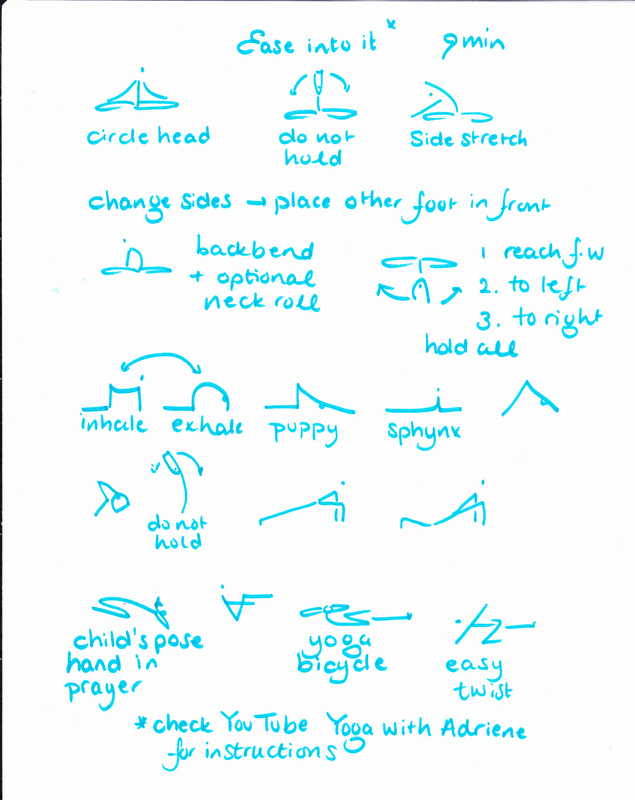 I ll teach Day 8 Yoga for Healing and Meditation, and last week’s day 7 Total Body Yoga, because they make quite a lovely pair. 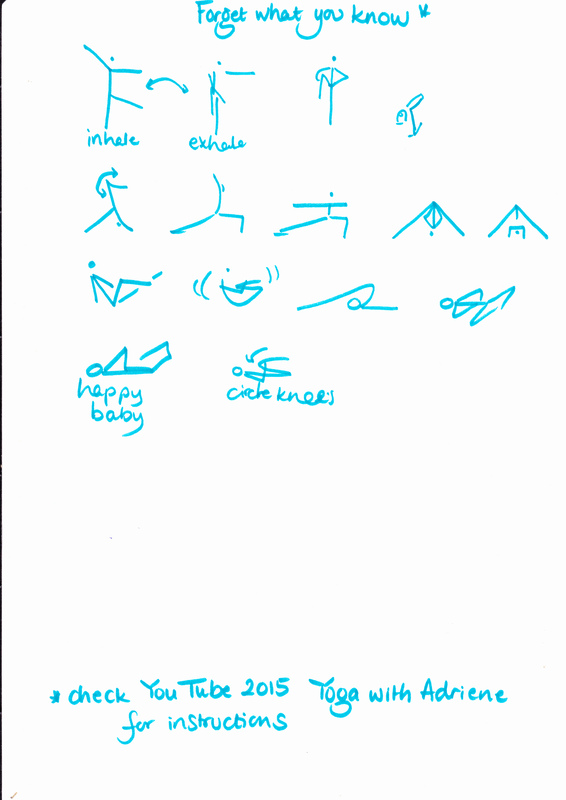 This entry was posted in Personal, Yoga with Adriene, Yoga@Home and tagged home yoga, Yoga with Adriene. Bookmark the permalink.